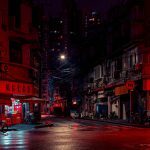 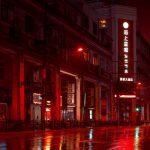 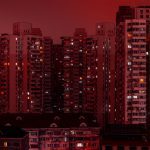 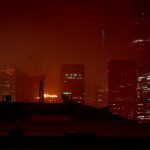 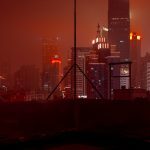 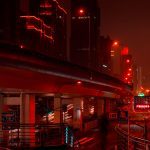 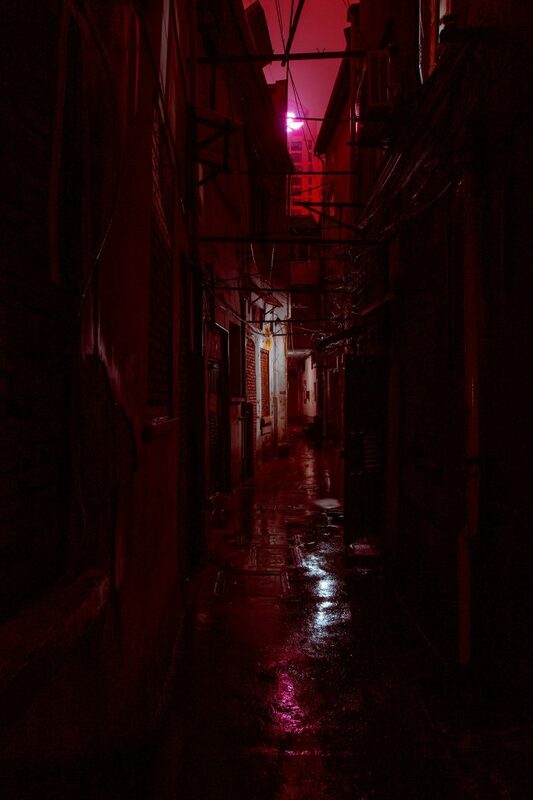 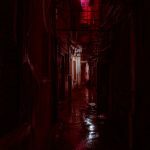 Derive Shangai's pictures, by Cody Ellingham, make us discover an unexpected side of this incredible city. 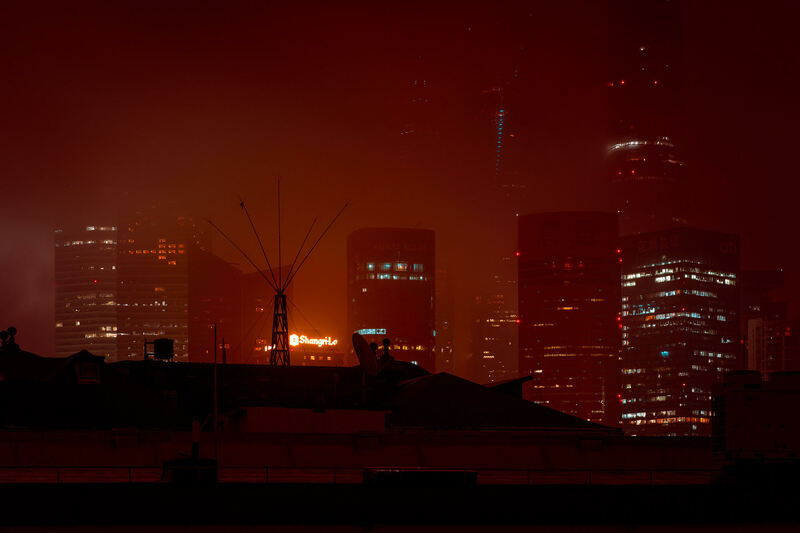 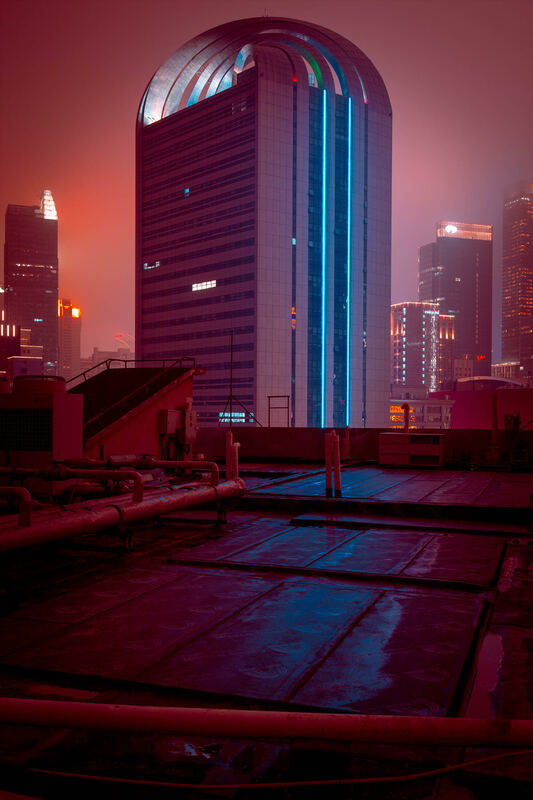 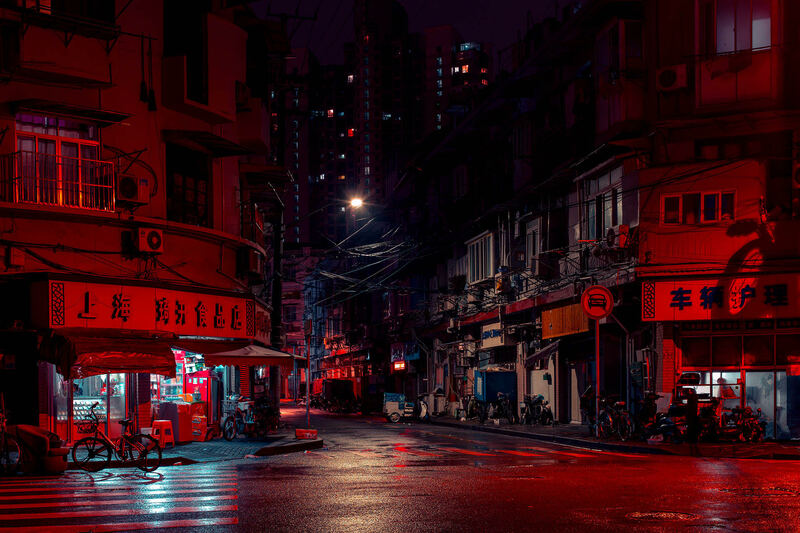 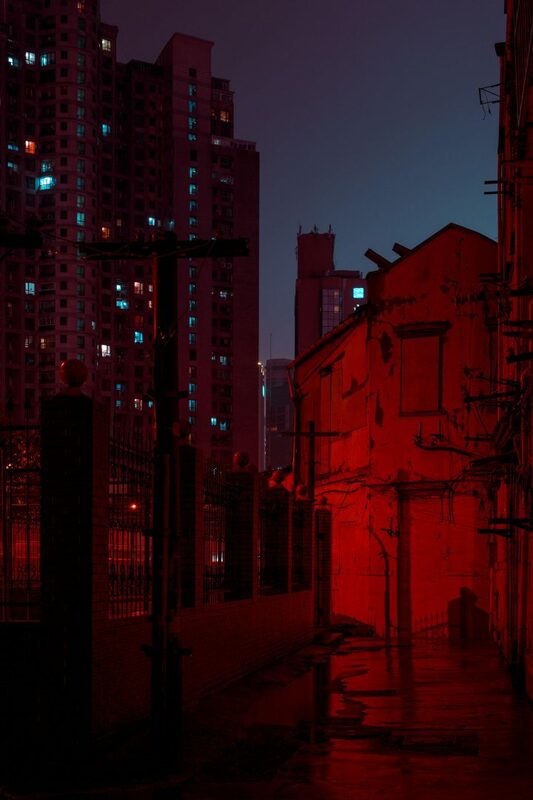 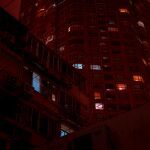 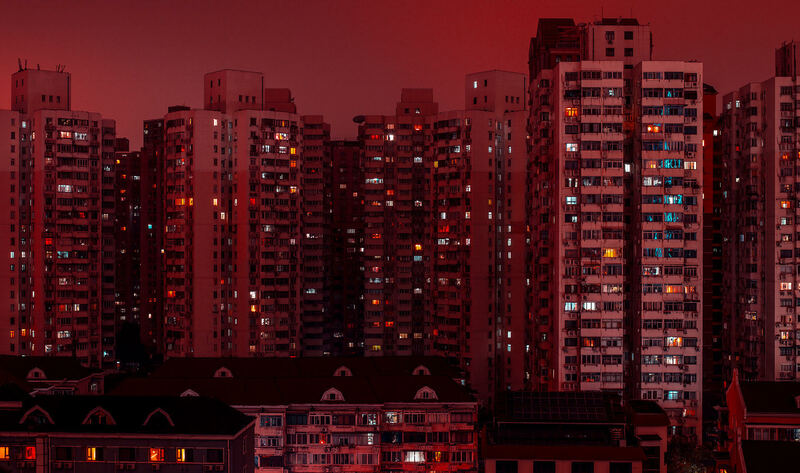 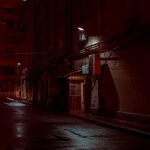 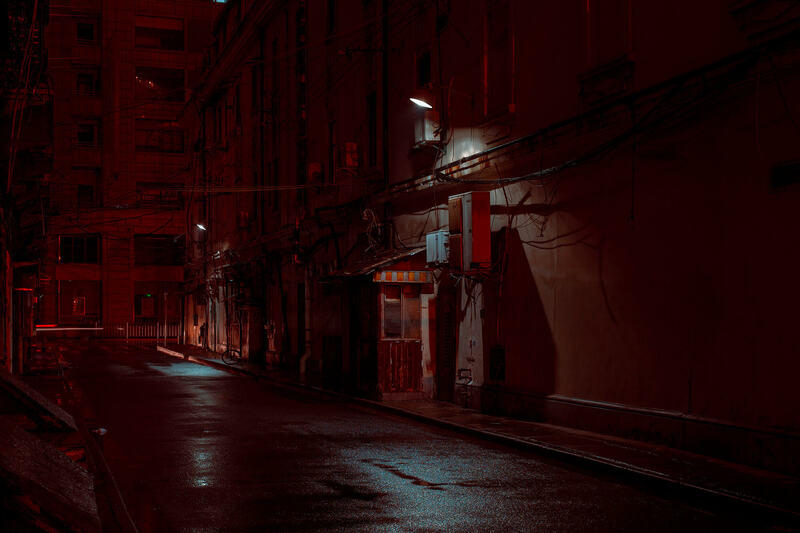 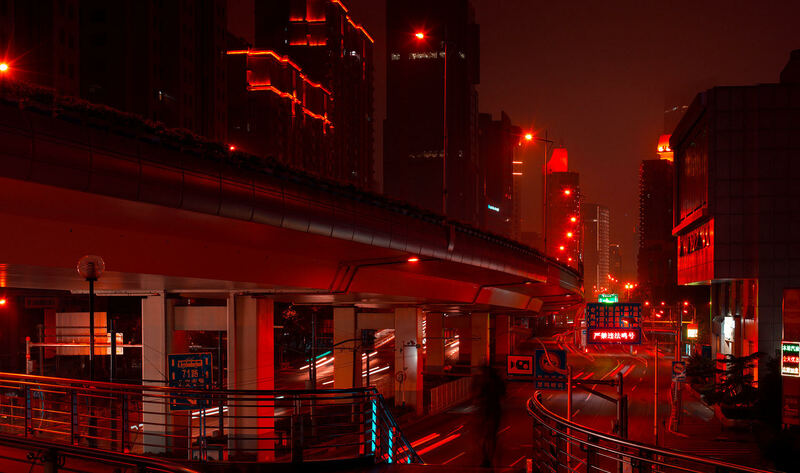 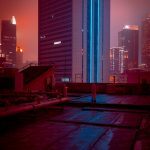 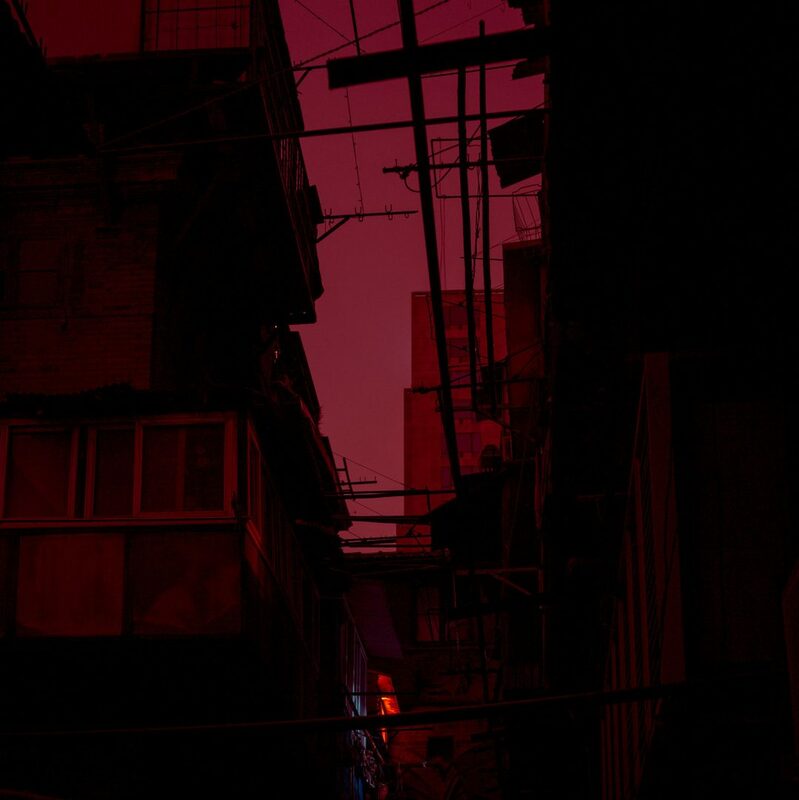 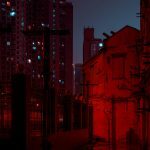 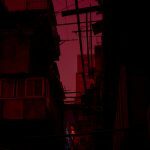 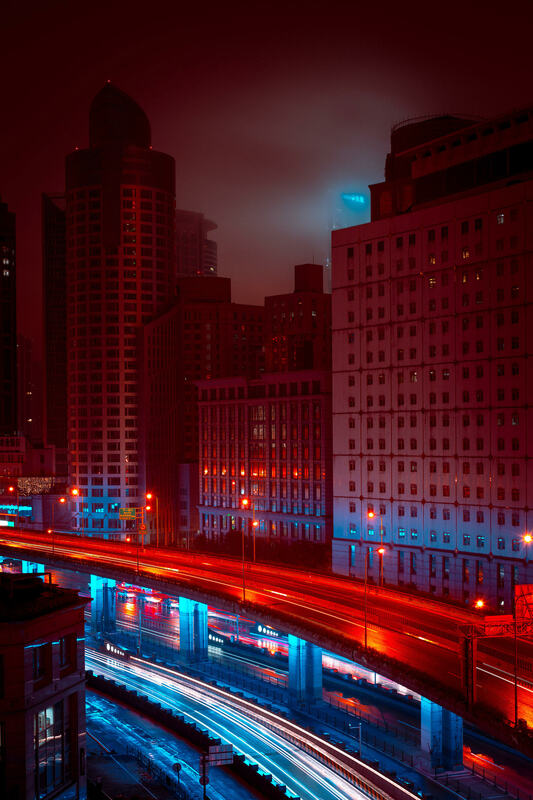 Derive Shangai is the photography project by Cody Ellingham, a Tokyo-based digital artist. 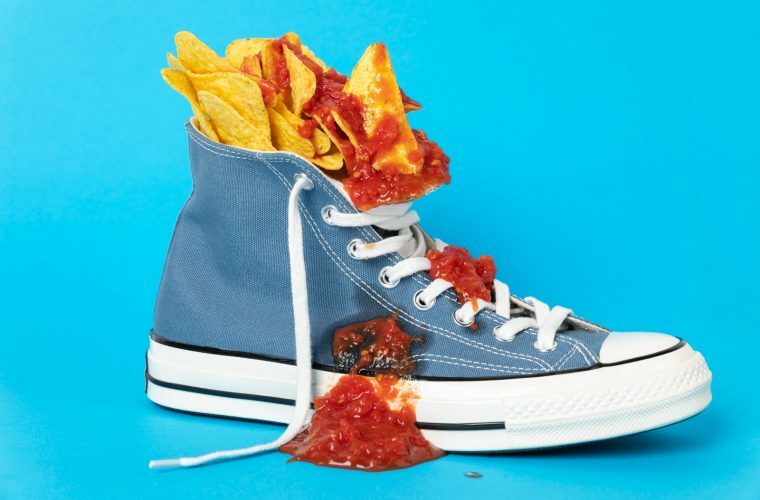 This series of images comes from exploration and wandering, unique ways, according to the author, in order to tell the reality of the city in the most unusual and interesting way. 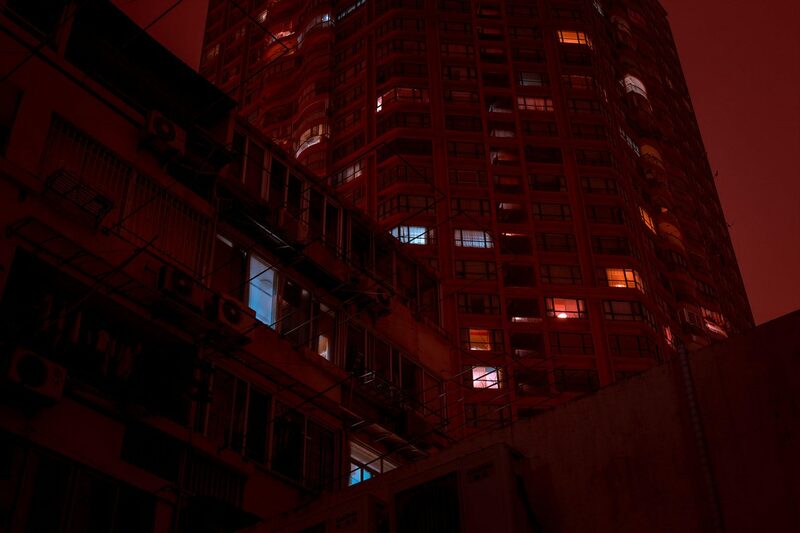 This is how Cody captures his scenes, on the edge of a roof, overlooking an old colonial architecture. 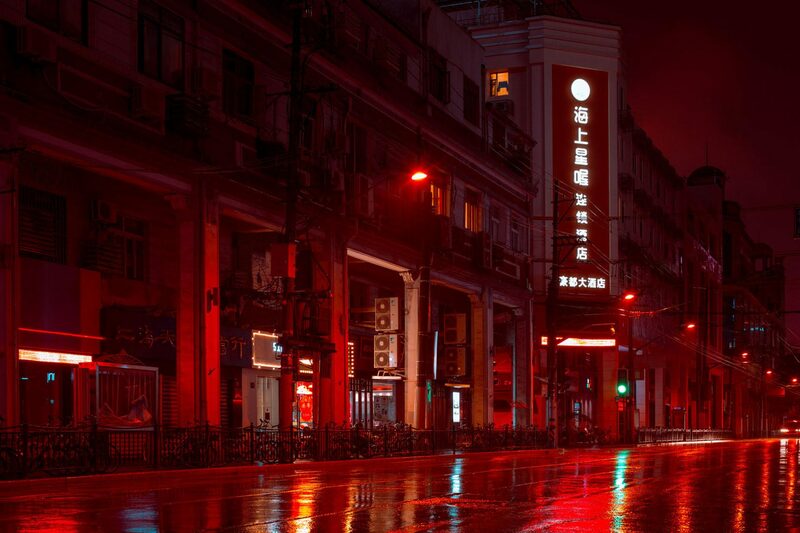 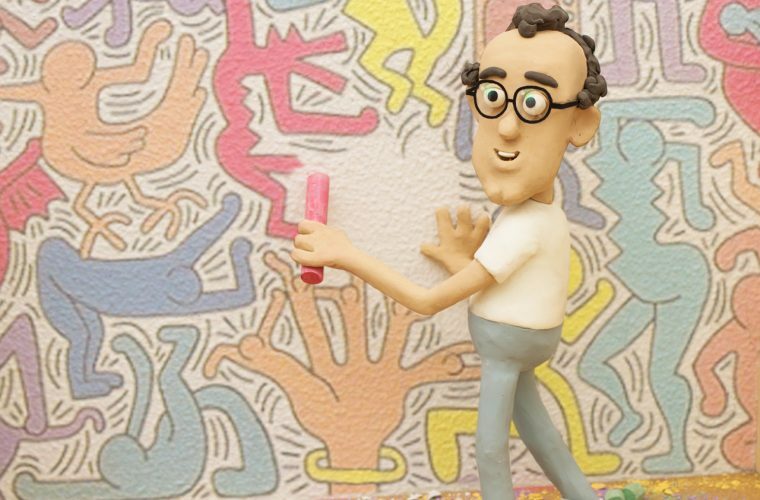 It seems that his images travel through time and even beyond the red fog of a hot summer storm. 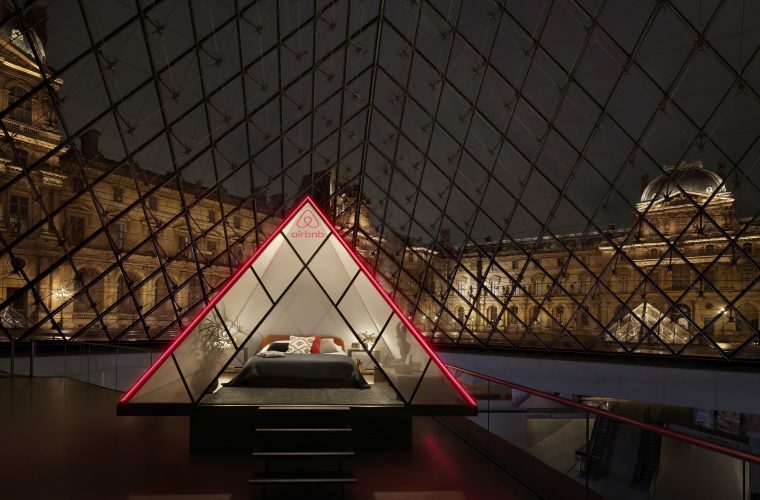 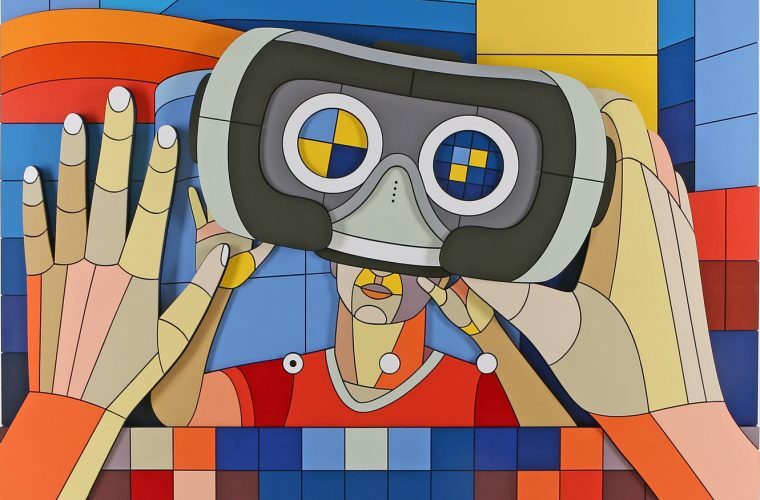 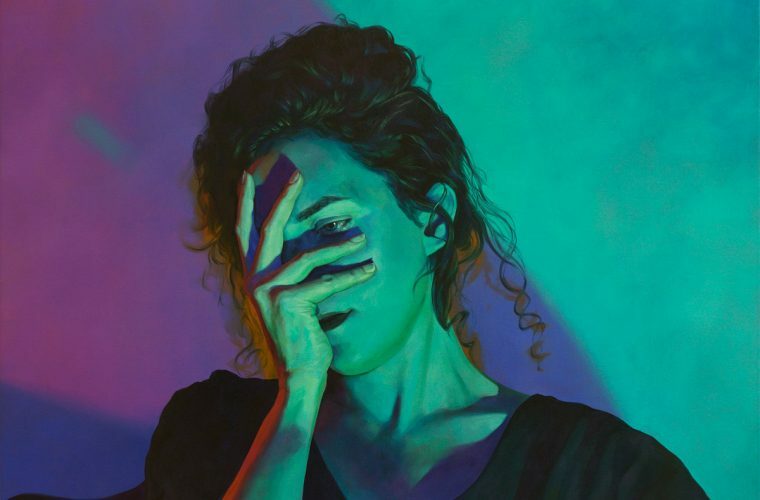 The evocative atmosphere of his pictures highlights both modern and past architectures linked to European culture: the result is an amazing and incredible fusion. 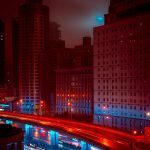 Do not lose his photographs in our gallery and on Cody’s Instagram profile.